Welcome to Chenoka Lowchens! Located in the Okanagan Valley in British Columbia, Canada, we have been showing and breeding Lowchens for over 16 years. 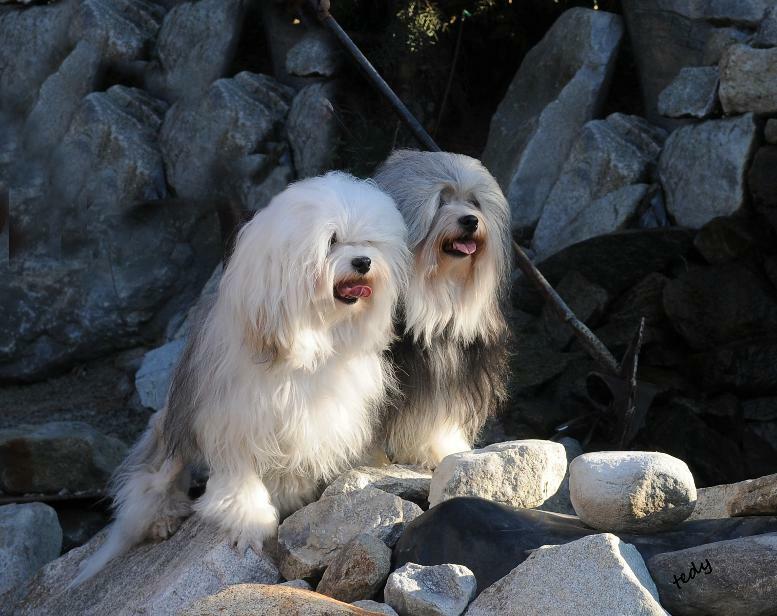 Feel free to browse our site and check out our little lion dogs.